Fun Pub Quiz - Don't take my word for it....look at what our customers are saying about FUNPUBQUIZ.COM! Don't take my word for it....look at what our customers are saying about FUNPUBQUIZ.COM! 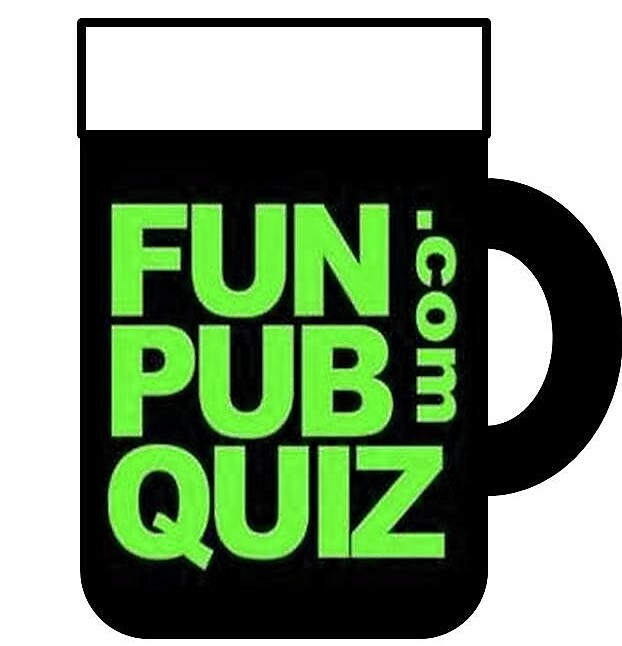 I have been using the FUNPUBQUIZ quizzes for some time now and I must say how impressed and happy I am with the service. The quizzes themselves are varied, topical and extremely well thought out and ensure that all people taking the quiz have a fair crack at doing well. The picture round is always interesting and many people have commented on how it makes a change from just getting a page full of celebrities to identify!!! The service is second to none - at the end of each week I get my quiz and answers for the following week via email along with the answer sheet! How good is that! Finally, and this is most important, Gareth is happy to deal with any questions I might have and he deals with them very quickly and professionally. It's a pleasure to be part of the FUNPUBQUIZ revolution and I cannot recommend it highly enough. Well done Gareth and keep up the good work!!! I spent hours trying to find a decent quiz and the way you explain how yours is not too hard and not to easy made me decide to sign up for the free packs. I was really impressed with the style of questions you gave. Last night I covered our Wednesday entertainment in a local Birkenhead pub. The night goes from 5 to 9 and is meant to be Old time karaoke sing along. I used the questions to get the non singers to join in and win a shot for every question they got right. The picture round was used, I handed it out around the pub and even people who said they were going ended up staying to have a go an win a pint. Once the free packs end I will be carrying on with your packs. I liked the trick questions such as "how many legs on isle of white flag?" which is none! So many people where shouting out, "it's the wrong flag". More of them would be a bonus! 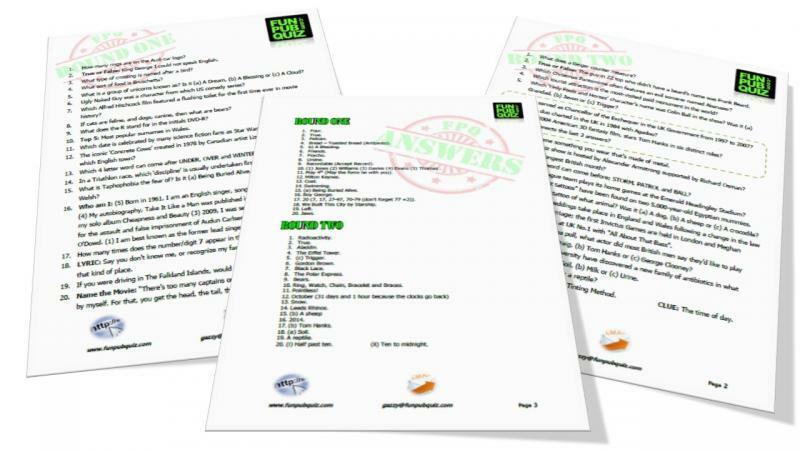 “I wanted to add a fun element to our company Christmas Knees up and decided on a quiz. I contacted Gareth from FunPubQuiz to see if he would supply me with a one off and this was no problem. Needless to say it was a huge hit with everyone and they all want more of the same. "I have been using FunPubQuiz since September 2009 and must say that the quizzes are excellent. There is a good mixture of questions to suit all abilities and my customers look forward to Quiz Night because as it says in the name - it is FUN. Gaz is really helpful with any advice that is needed and an added bonus is the great price! I've been receiving quizzes from you for some time now, all of which I have to say are going down a storm! Thanks for all your quizzes.........We had lots of laughter and fun! Quiz went down very well, thank you ........I am going via web again to purchase another one! Loving the quizzes you have sent through so far, second one tonight. First one went down a storm last week! Many Thanks, really glad I found your site. This is great.........thanks so much and this won’t be the last so expect to hear from me in the future.